Take a failed project and learn how to cut it up and design a fun solution. Find your failed projects and let’s turn them into fabulous new projects! This class will focus on solutions for your projects, rather than hands-on sewing. You will get so many new ideas! The project is out-dated (colors, pattern, fabrics)? Adding more fabric: Add some new, fun, bold fabrics to bring that color scheme to life. Dig out those hidden, failed projects & let’s have some fun creating a new, fabulous quilt! Break Free and Create! 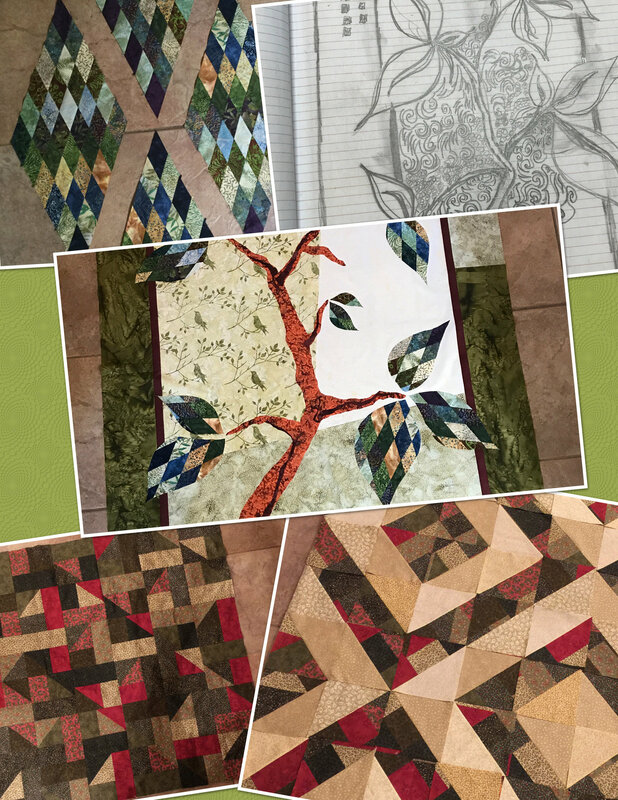 (learn general piecing & learn how to use traditional shapes to create modern designs).